Contains: Water, Citric Acid, Lactic Acid, Acetic Acid, Cocodimethylamine Oxide, Fatty Alcohol Ethoxylates, Methyl Methoxy Butanol, Xanthan Gum, Essential Oil Based Fragrance, Dye. 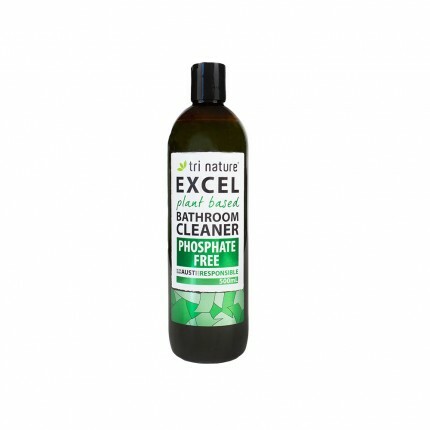 A powerful bathroom cleaner that neutralises and removes contaminations common in toilet, basin, bath, and shower areas. Breaks down oil, soap residues, fungus, water stains, and hard water scale with ease. 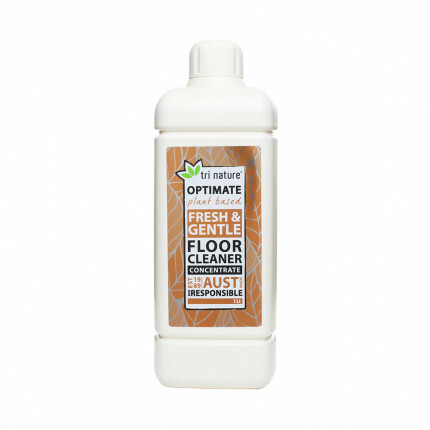 Sanitises as it cleans to efficiently neutralise bacteria. Eliminates odours at their source. 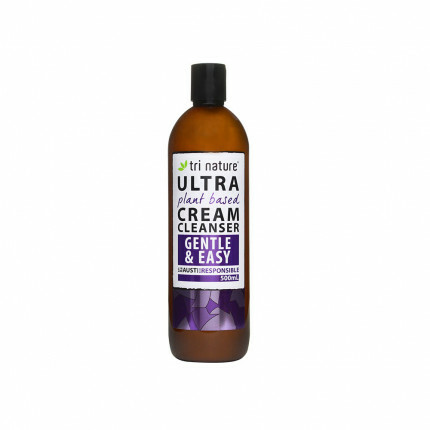 Removes and protects from soap scum and scale formed on surfaces exposed to hard water conditions. 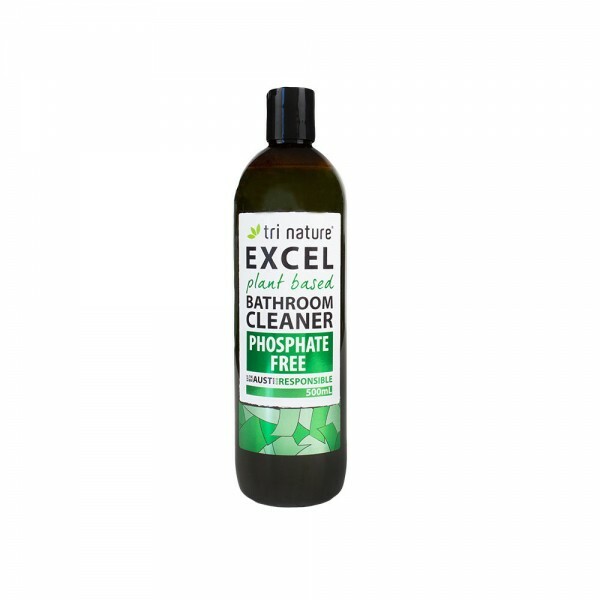 Synthetically blended from three naturally derived, biodegradable organic acids. Contains no phosphorous compounds or strong mineral acids common in other products of its type, and in normal use is safe to use in septic systems. Spearmint essential oil re-odourises all treated surfaces. 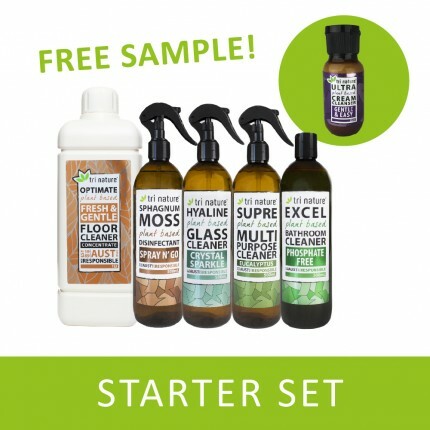 Environmentally Friendly - Biodegrades quickly and contains no mineral acids, chlorine, phosphates or nitrates.